WARWICK — A caller asks his question and something strange happens. He isn’t interrupted by the host. He isn’t belittled. He doesn’t hear a click in mid-sentence. In fact, every caller meets the same fate. They are not only allowed to ask questions, but follow-up questions. There is a level of mutual respect. Can you imagine that? Two-way sports talk radio actual moving, um, two ways? It’s especially cool given the subject matter. In a day when sports talk radio has regressed into a collection of ego and sophomoric locker-room banter, GAME ON (WTBQ 93.5 FM, 1110 AM) is the coolest show around. It bills itself as “Sports Chalk″ radio, delivering knowledgeable information on topics related to amateur sports. Host Tony Abbatine is an accomplished baseball man. 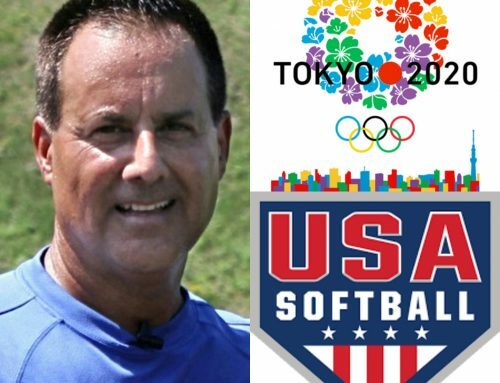 He has been a consultant for several major-league teams and is national director of Frozen Ropes Baseball and Softball Training Centers, its headquarters at Rock Sports Park in Chester. A decade ago he befriended Johnson, the Mets’ hitting coach from 2007-10, who joined Abbatine in-studio Friday for the one-hour weekly show. It was the fifth show, each a valuable service to folks with children playing sports, which means almost everybody. There is a basic contrast in the show compared to the popular New York City sports radio programs. Those are a forum for endless, and often mindless, debate. GAME ON is a forum for discussion and learning. There are dozens of important topics associated with kids sports. Each one unleashes a limitless batch of questions and discussions. Abbatine, with HoJo providing a huge assist, is intent on covering as many as possible. Then it’s on to stride length. Abbatine points out that most kids are striding 8-12 inches, and asks Johnson the major leaguer’s typical stride length. “Three, four, five inches, tops,″ he says. Johnson certainly adds juice to the show, and he plans to do more programs in the future, if not host a few. Each show explores topics that need to be discussed and tips that should be heard. 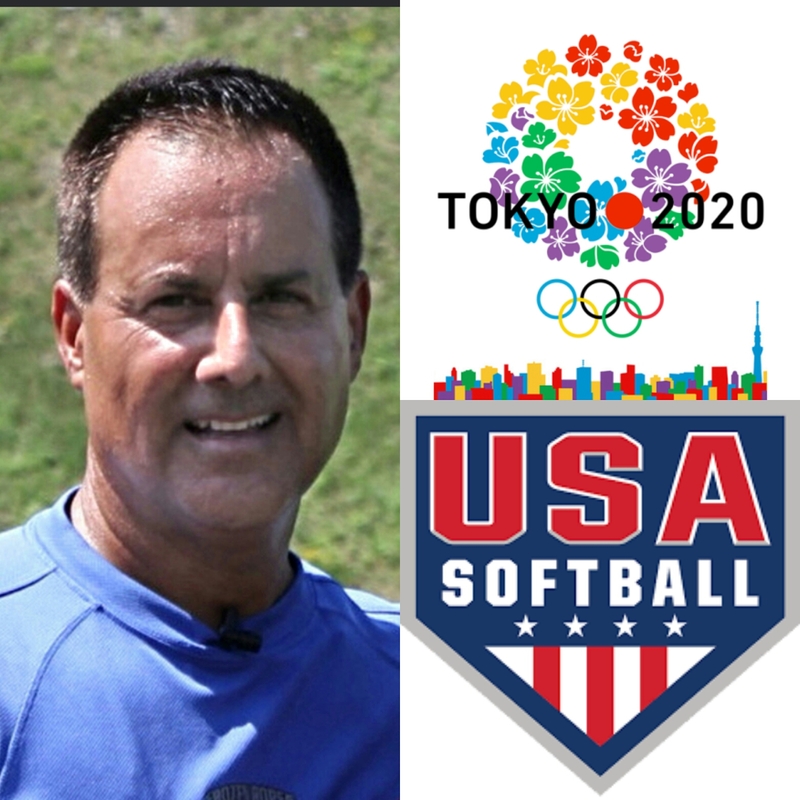 Last week’s program was devoted to “the good, the bad and the ugly in travel team and high school sports.″ The week before featured guest Alan Jaeger, who has worked with Barry Zito. The week before that included White Sox scout John Tumminia touching upon many topics. The fifth show is in the books. HoJo and Abbatine want to know how it sounded. I have 8- and 10-year-olds playing sports. It sounds like something I should tune into every week.